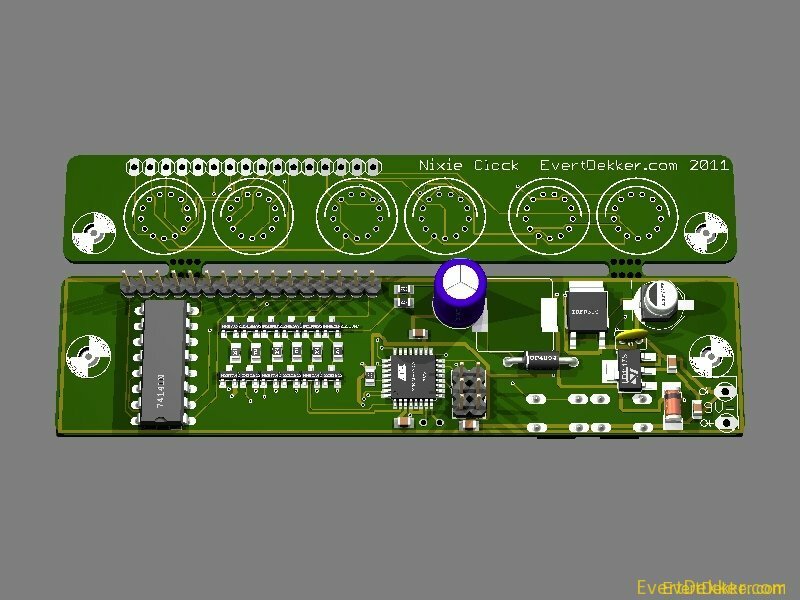 My second nixie clock design. 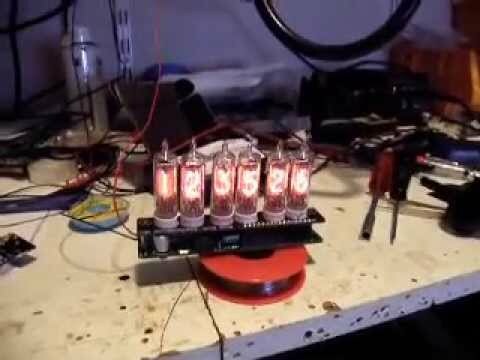 This clock is compared with my other Nixie clock much simpler, it uses less components and the code is kept simple and short. 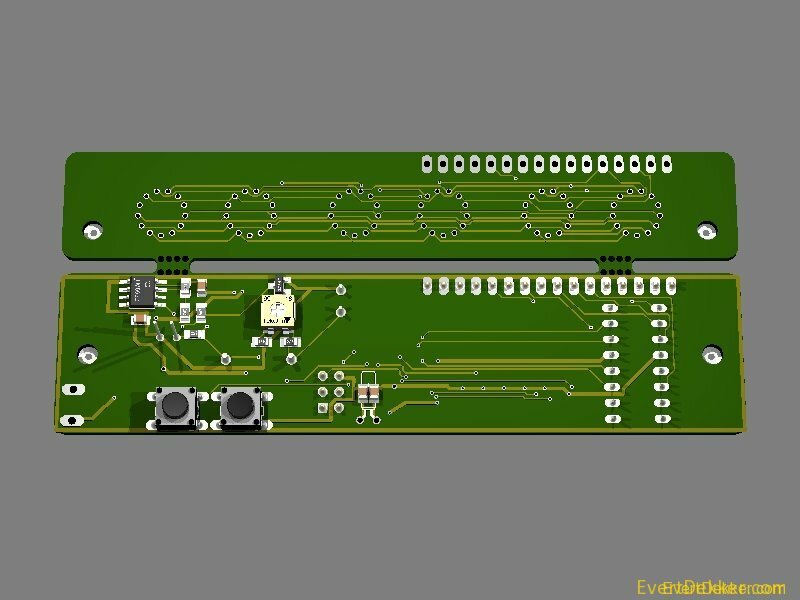 The segments are multiplexed to increase lifetime of the tubes and simplify the 170V power supply. Due the separate tube pcb it’s possible to use it with other tube’s. 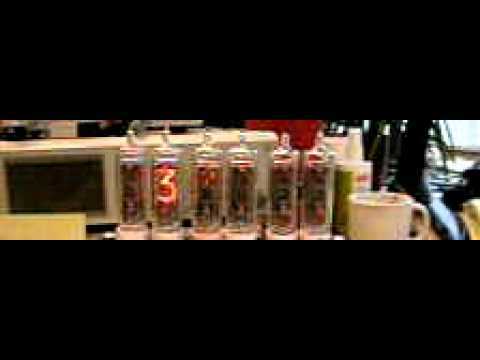 I have used IN-16 tubes for this clock, bought them on ebay. To-do: Wooden enclosure with aluminum top and bottom. Code was missing indeed from the zip file. Updated the zip, code should be there now. btw It’s the same code as in the topic above. 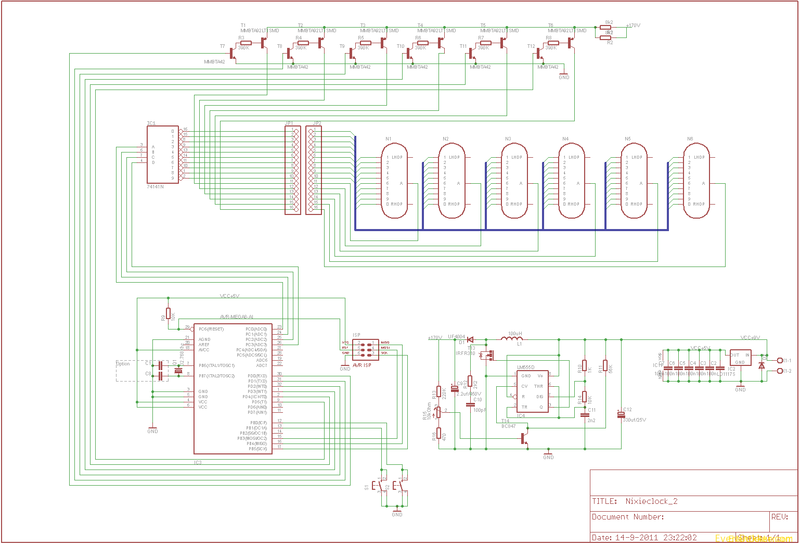 Try to combine the ds1307.bas sample from your Bascom sample directory with the nixie clock code. The hardware i2c pins are occupied so you need to use the software i2c (just like in the ds1307.bas sample). Add just above the loop line Gosub Getdatetime to get the time from the ds1307. But why do you want the ds1307. Build in rtc in the M88p is accurate enough.